For large-scaled, and even some small-scaled, construction projects, issues with delays are a common occurrence. When it comes down to risk management, you’ll want the least amount of problems to occur with the construction project. 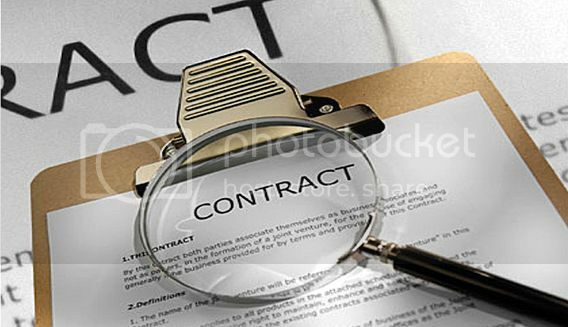 For the owner, the contractor, and the rest of the team, claims are usually brought up when there are numerous disagreements when it comes to the contract. Construction advisory services help out owners that struggle with handling the nuances of risk management. With so many things rapidly going on during a project, it’s extremely difficult for everyone to be on the same page with the entire construction project. Miscommunication can occur which just creates a snowball effect and further creates more difficulties for yourself and your company. The possibility of losing a substantial amount of money is also very realistic. If a claim has already been birthed, a construction claim analysis is recommended as a group of professionals will do a timeline from start to finish looking at all the information regarding the claim and will determine a realistic outline for you. It’s important not to disregard a claim as a simple matter as it can turn into a huge legal problem that will waste both your company’s money and time. If you want the best solution for a claim, then it’s important that you trust a reputable claims analysis department that will handle the claim in an appropriate fashion. You want the best team so make sure that you do the proper amount of research on the various claims management teams that are more than highly qualified. Bio: Lyle Charles of Lyle Charles Consulting has over 40 years of experience in the construction field. Visit him online today for more information.